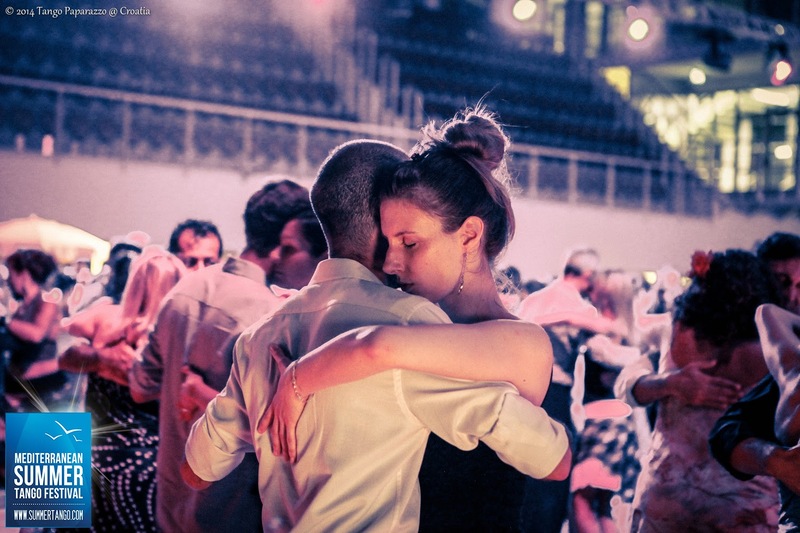 There’s a certain visceral beauty to getting lost in the sea of dancers with someone else in your arms. 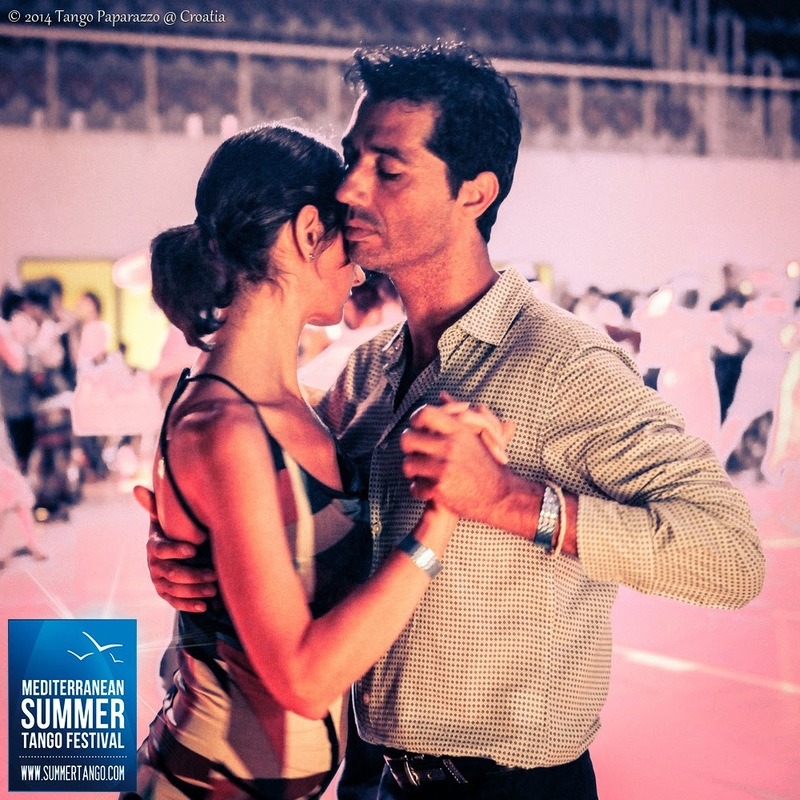 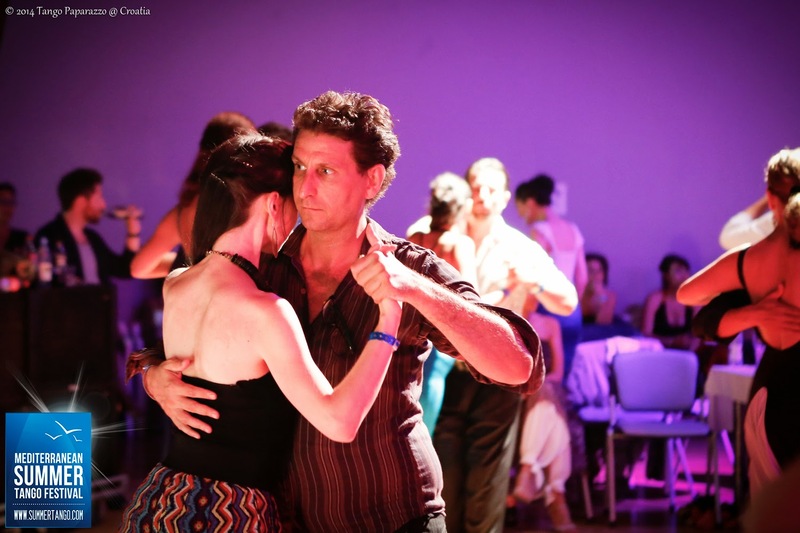 A sort of safe haven to dance your most sincere tango. 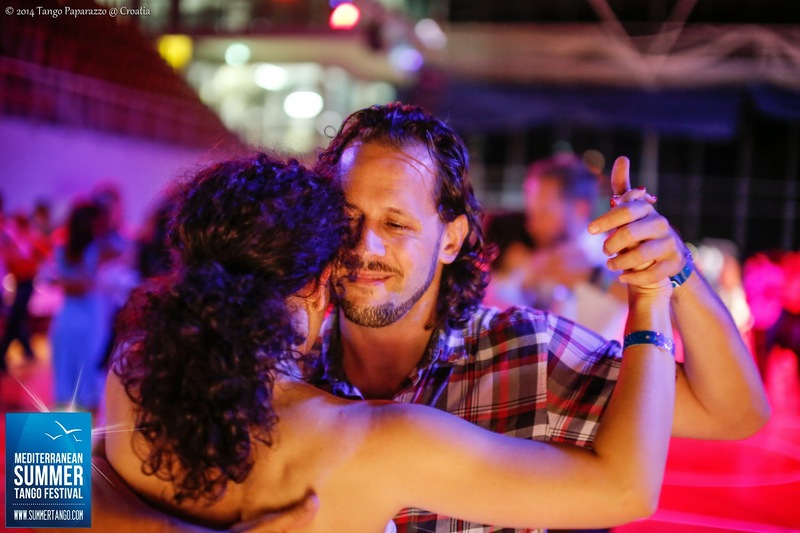 The one you know you would dance if nobody else was looking. 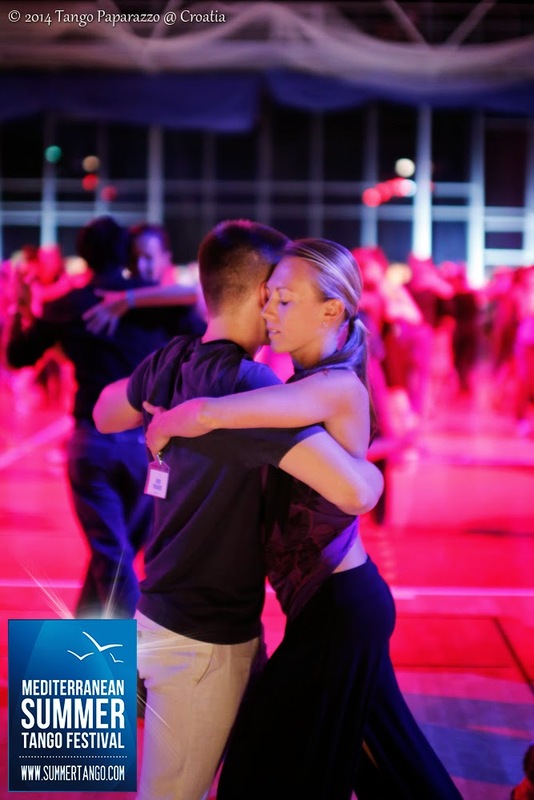 In the sea of dancers, nobody really is. 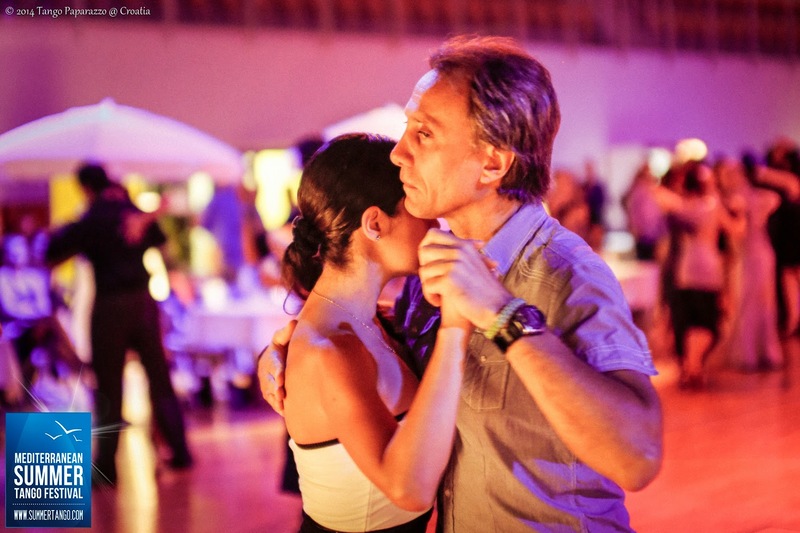 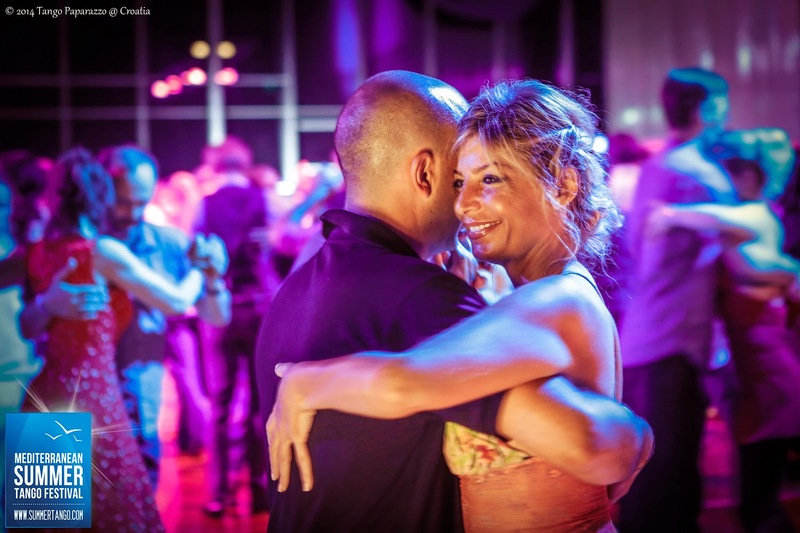 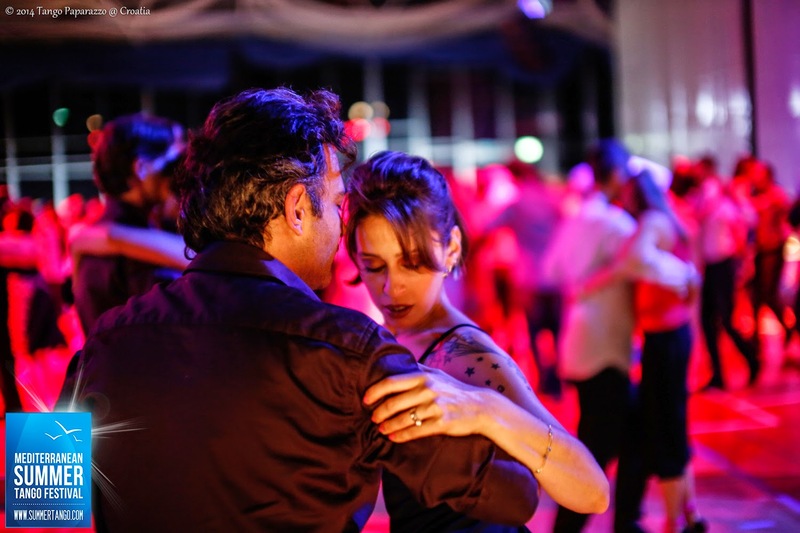 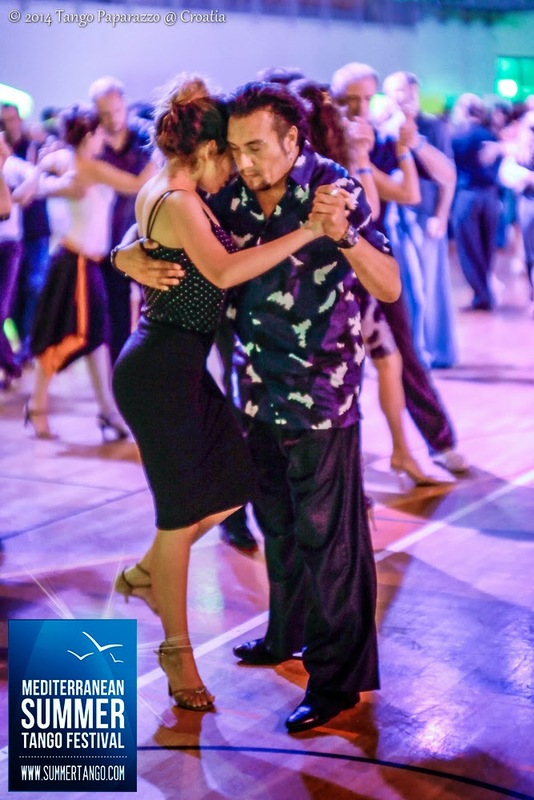 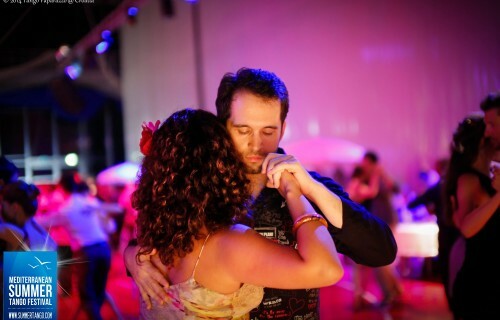 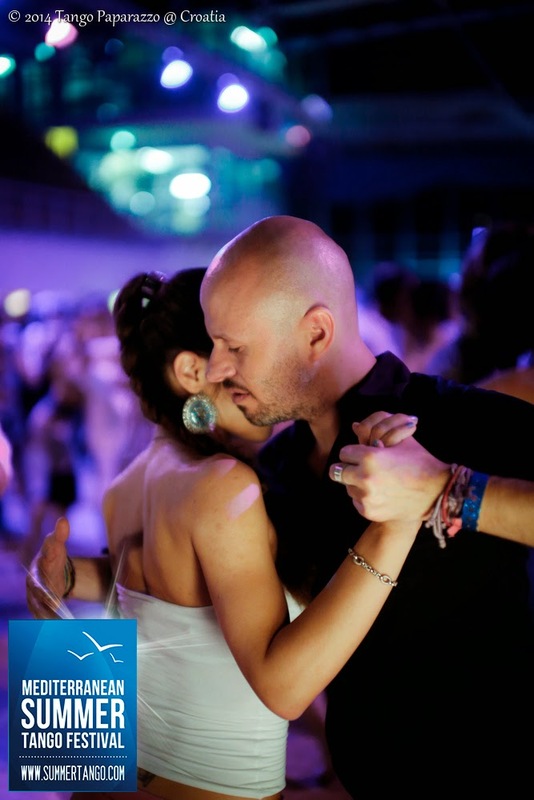 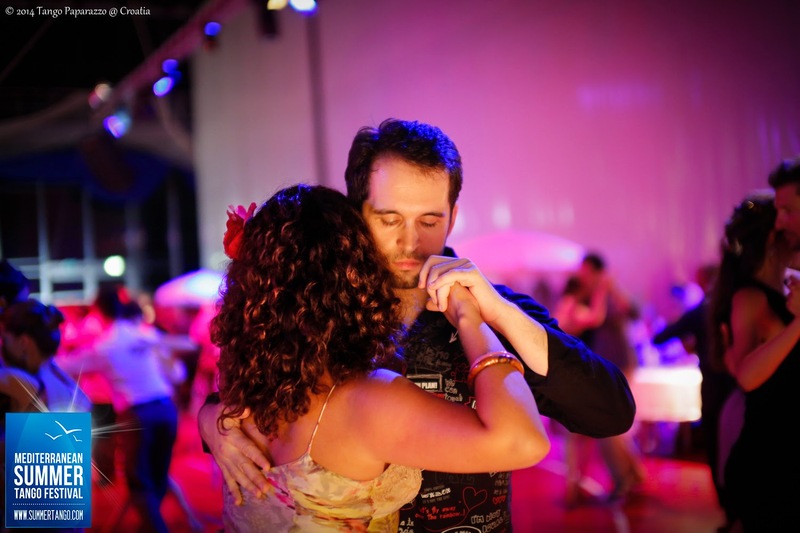 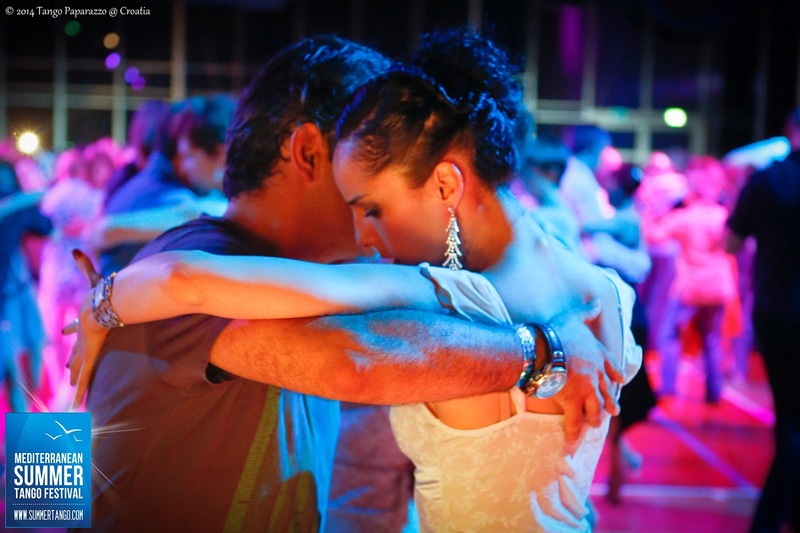 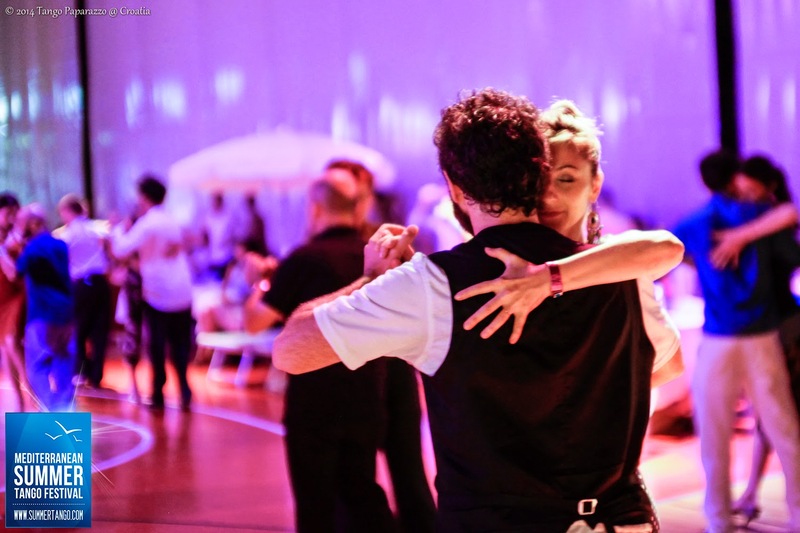 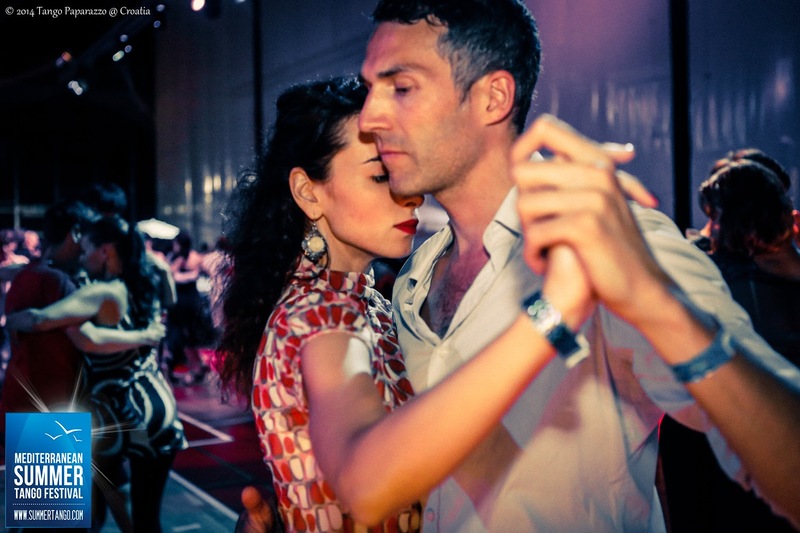 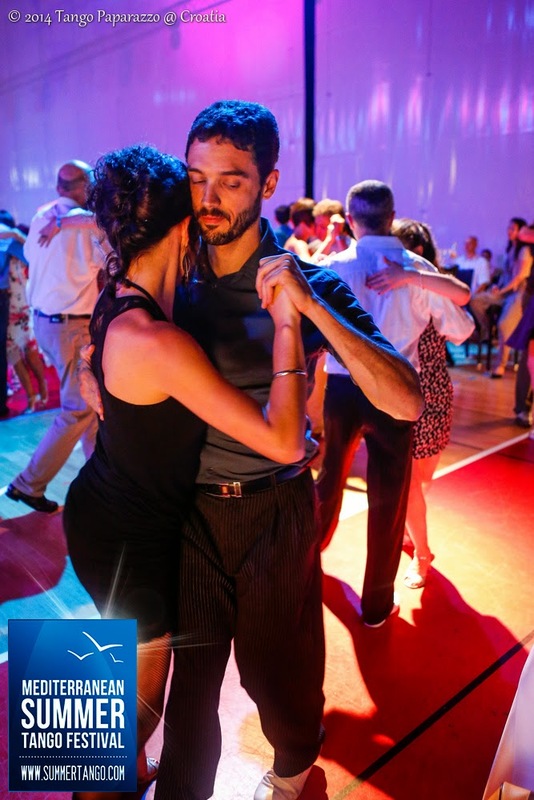 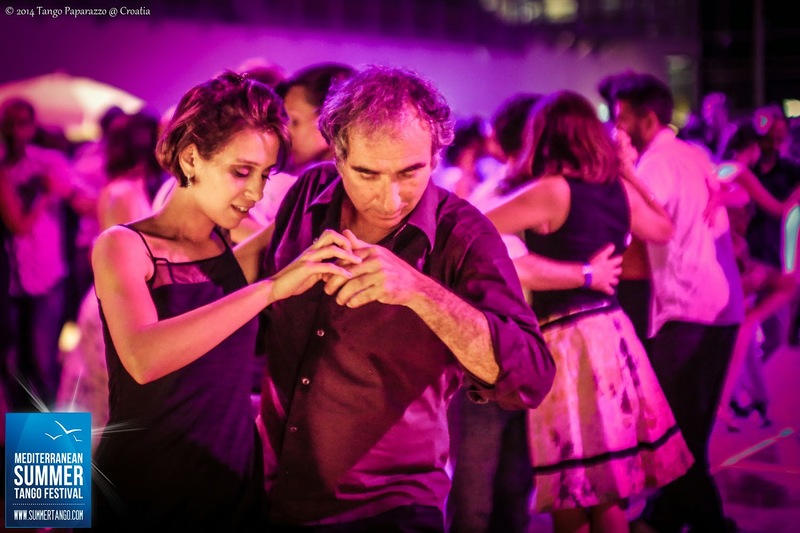 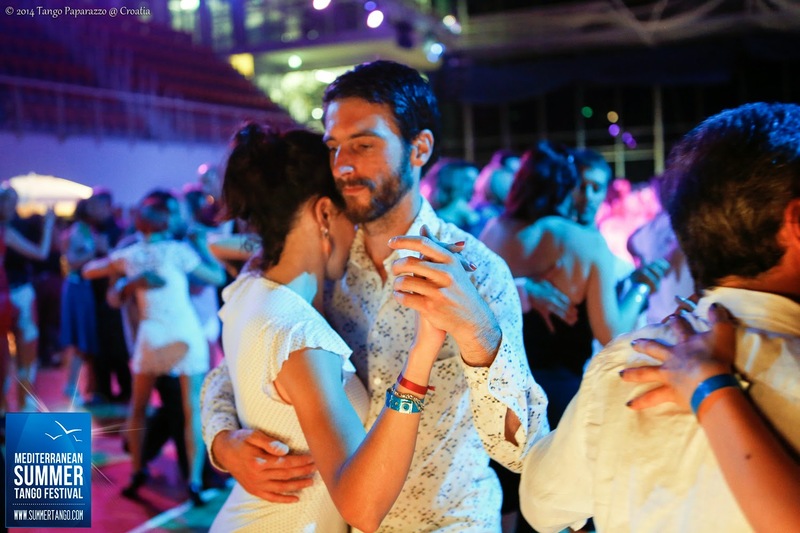 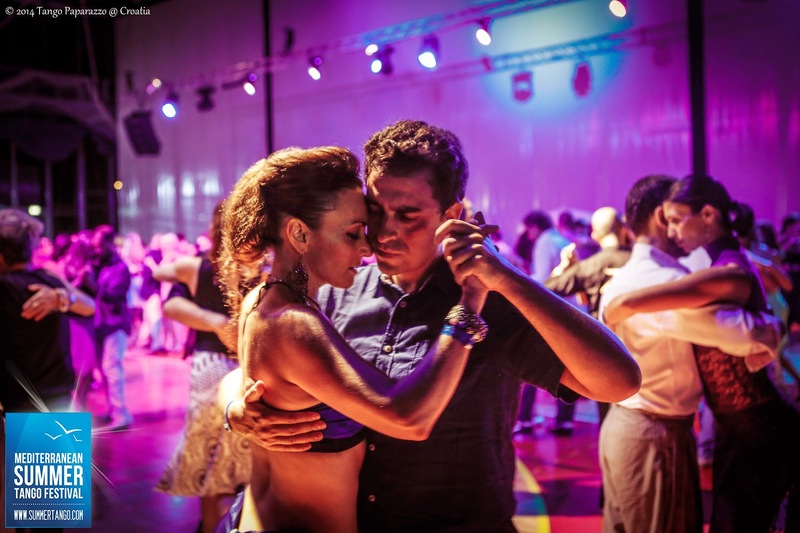 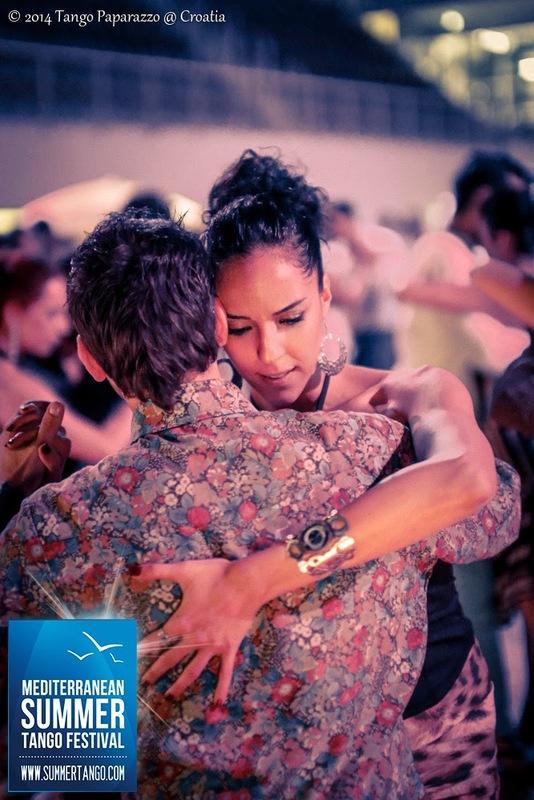 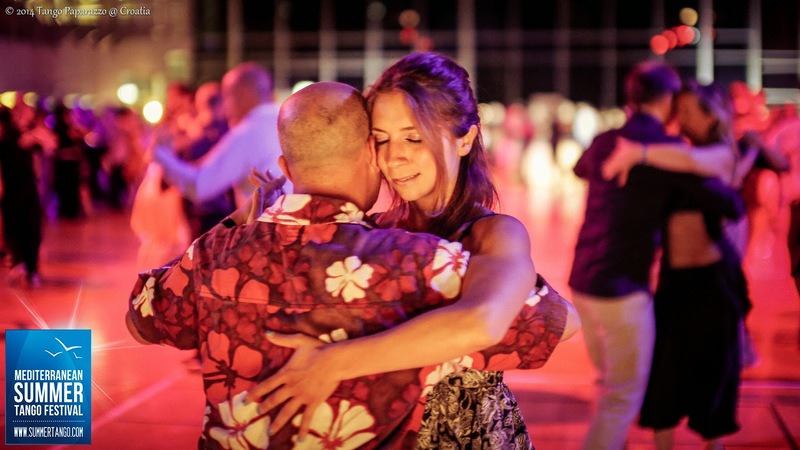 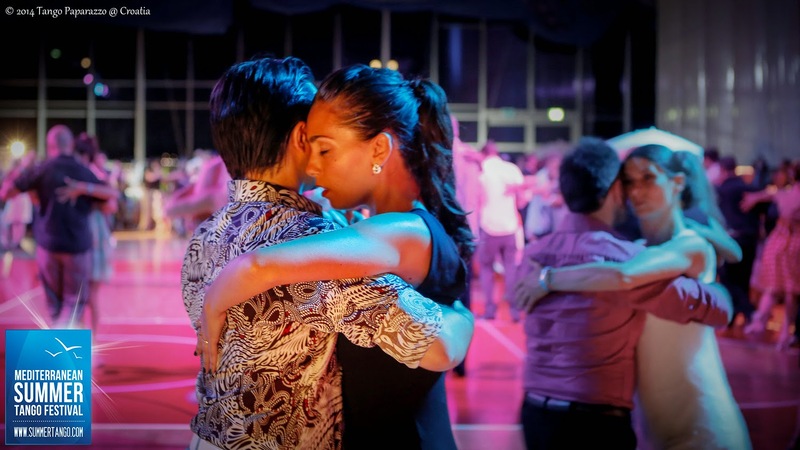 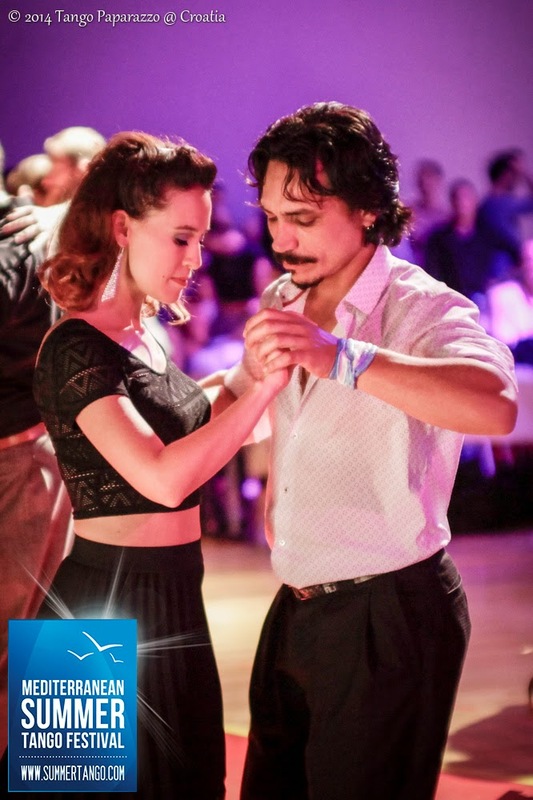 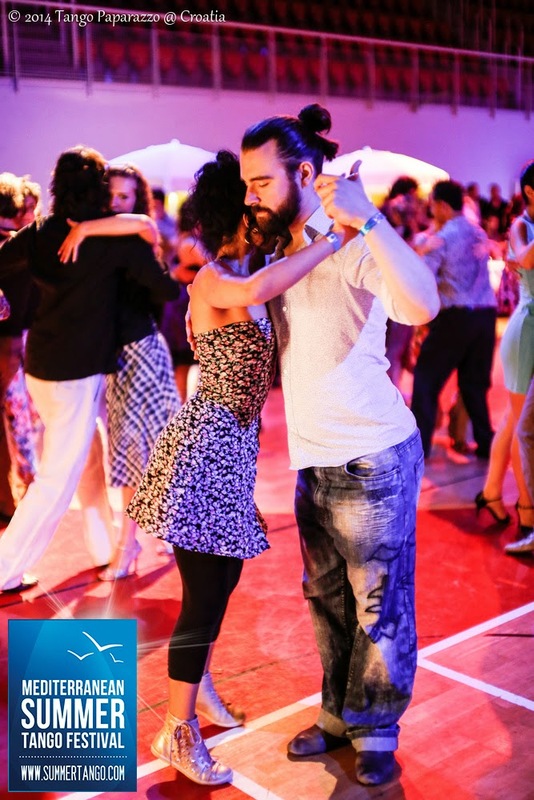 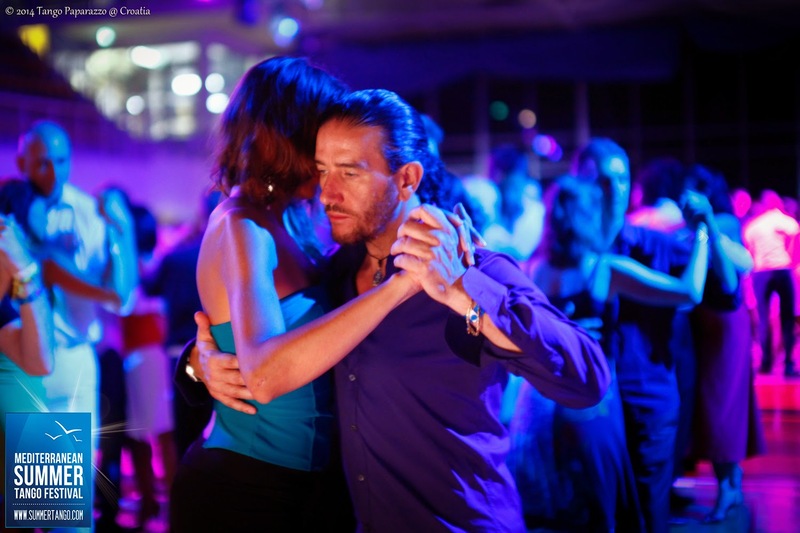 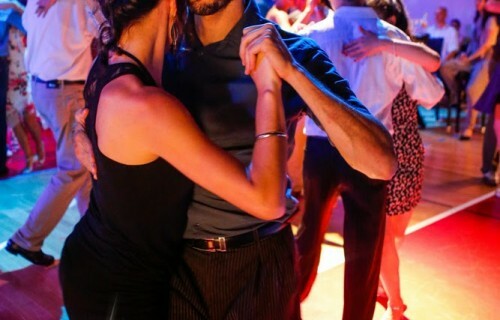 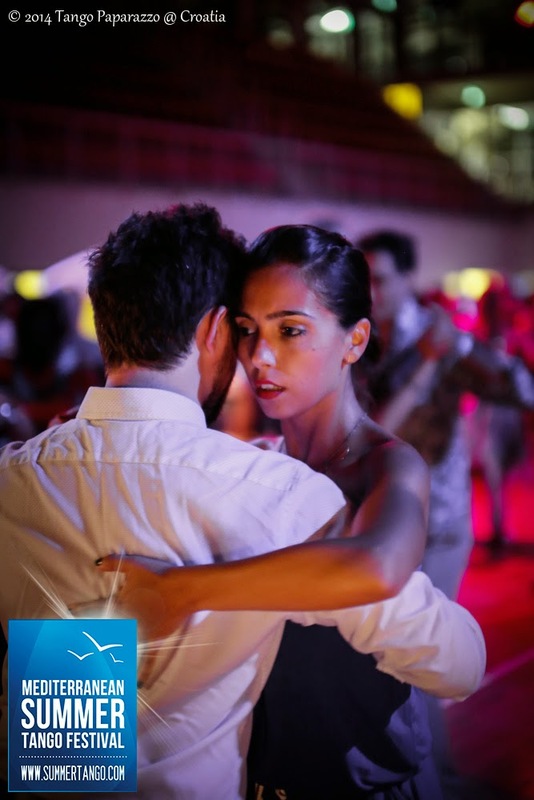 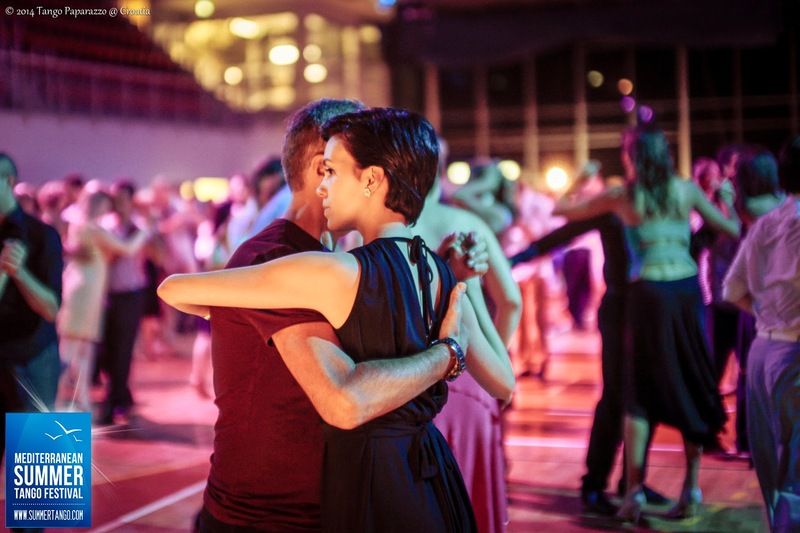 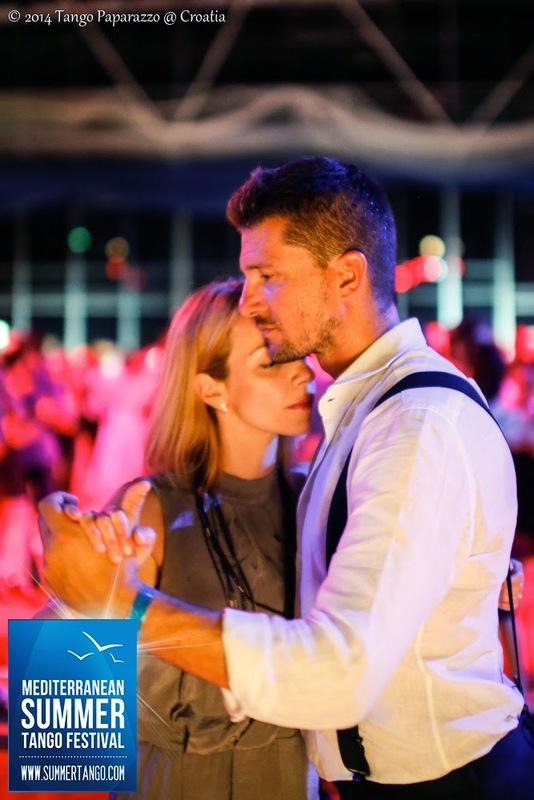 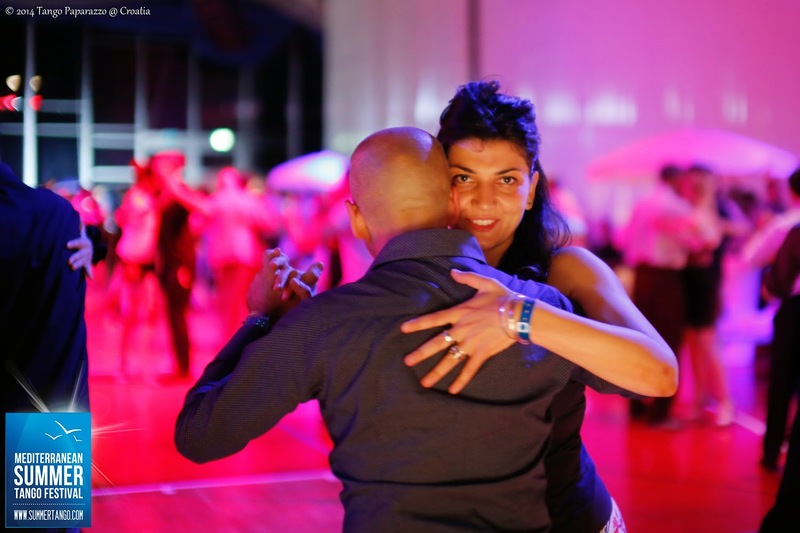 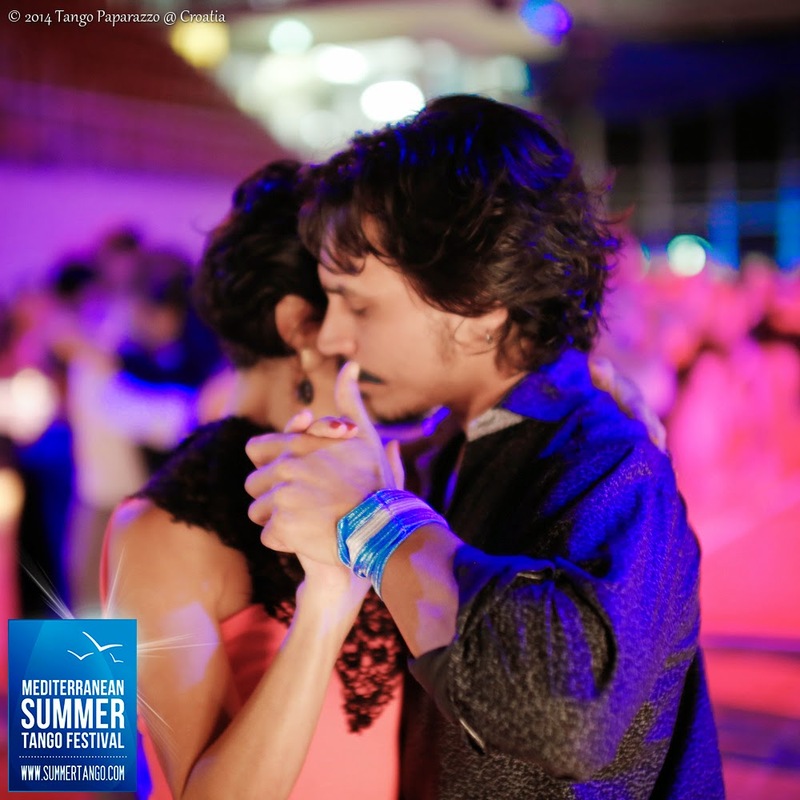 Milonga nights in Žatika hall are a big celebration of tango. 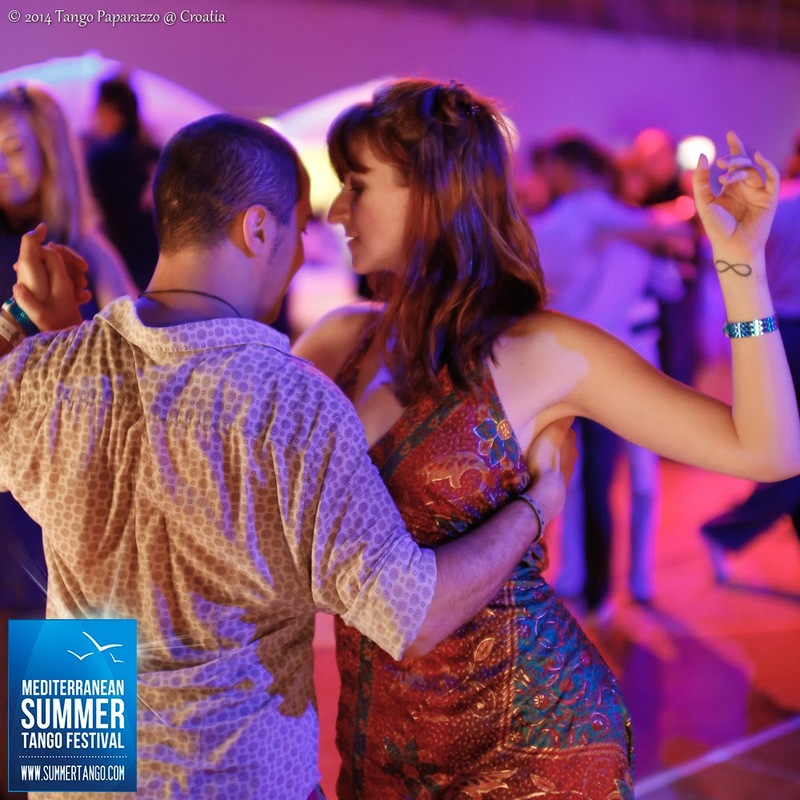 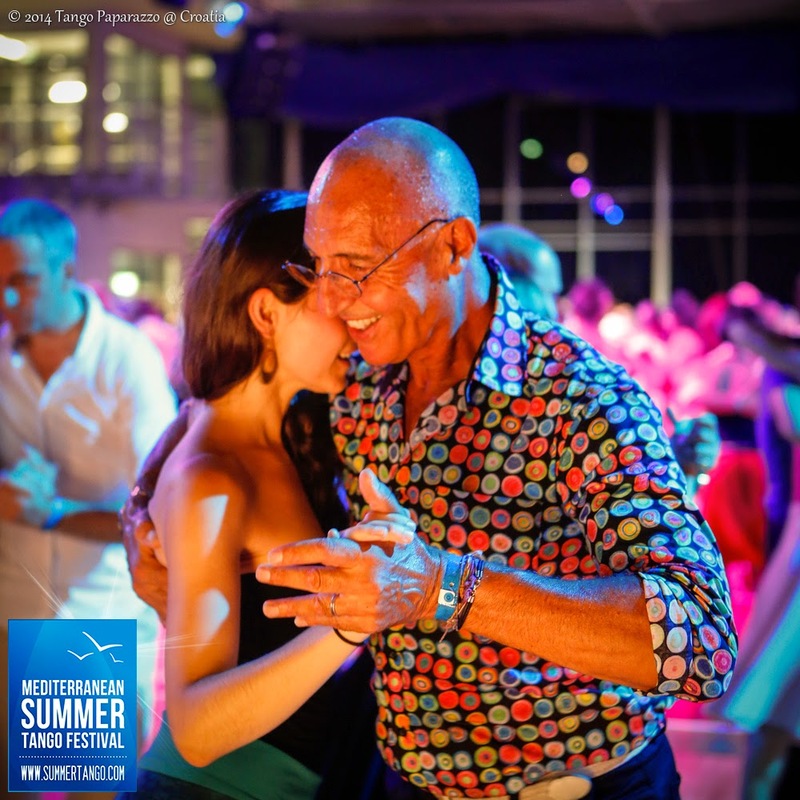 High level dancers from all over the world, world’s finest DJs, dance performances and the incredible sprung wooden dance floor that gives that softer feel on your knees. 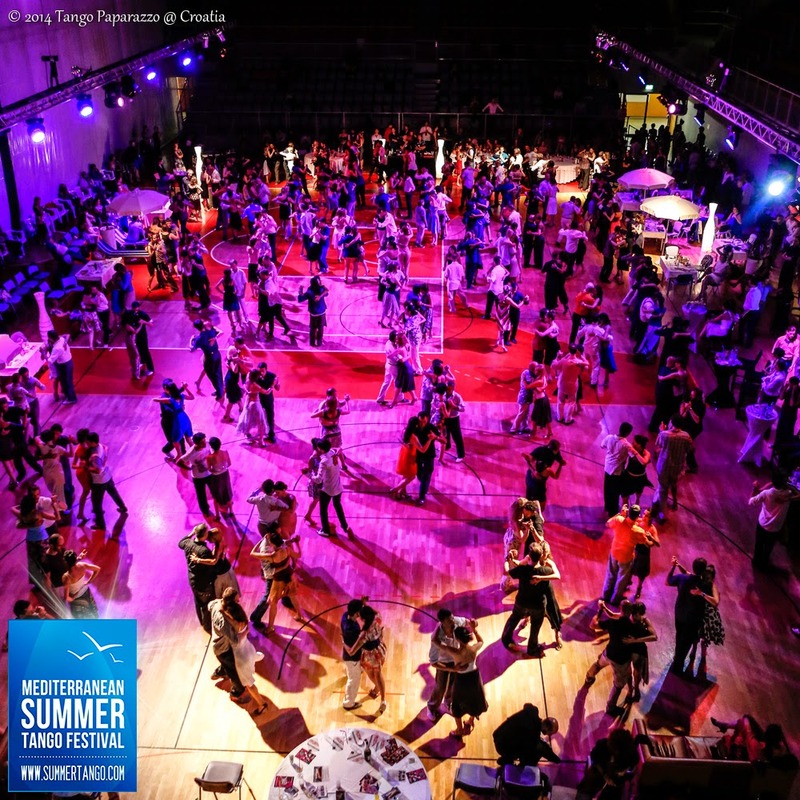 Probably the best invention since sliced bread! 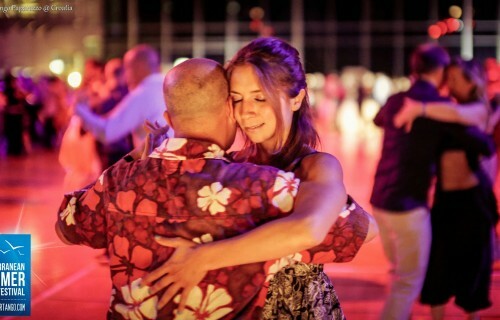 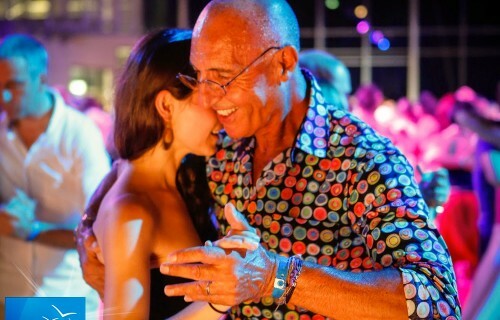 Dancing all night, until the rising sun bathes the dance hall in yellow glow, is a joy. 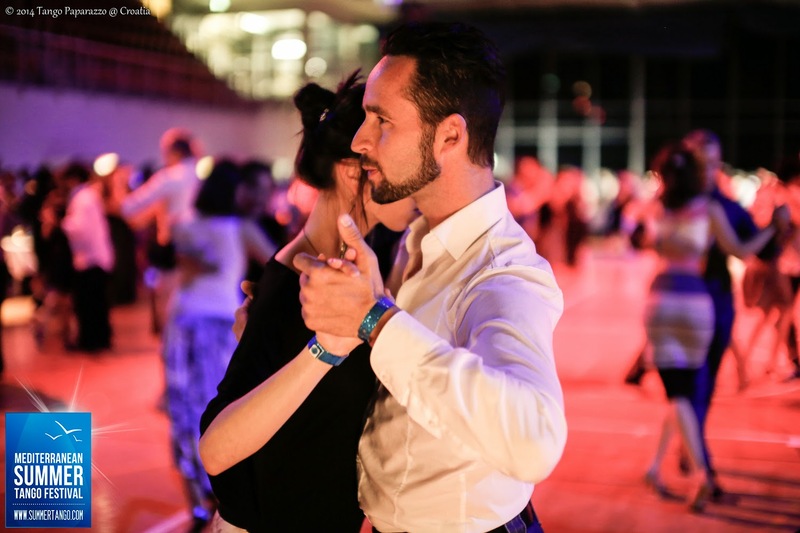 All evening milongas take place in the Žatika sports hall. 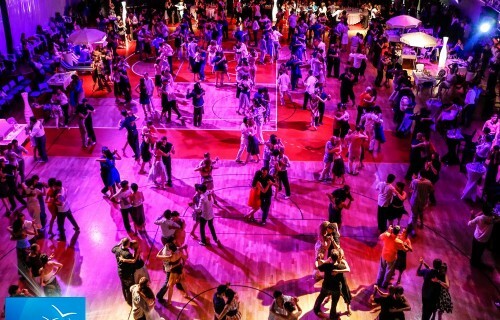 An architectural feat finished a few years back for a handball world championship. 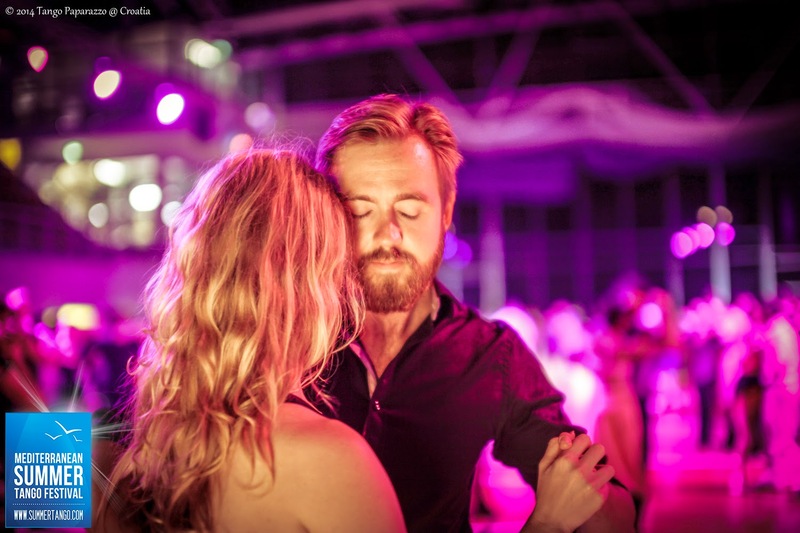 Žatika boasts a huge parking lot in front of its gates, but is also a pleasant walking distance in the summer evening from the main hotels and Poreč center. 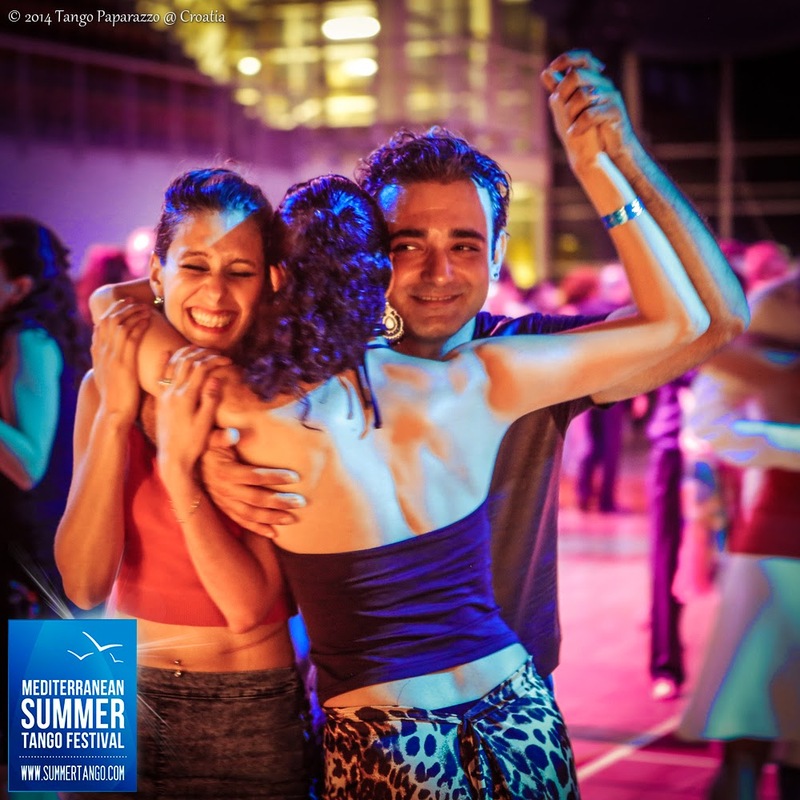 Register for evening milongas online through our website or at the registration desk during the festival.